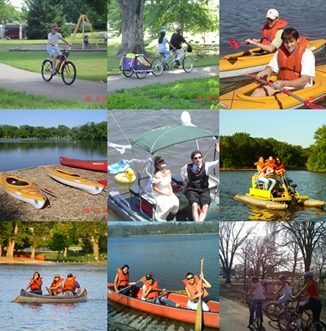 Silver Lake Boat and Bike Rentals is taking applications for seasonal help. We offer competitive pay and flexible schedule. Apply today! Click here for the application!